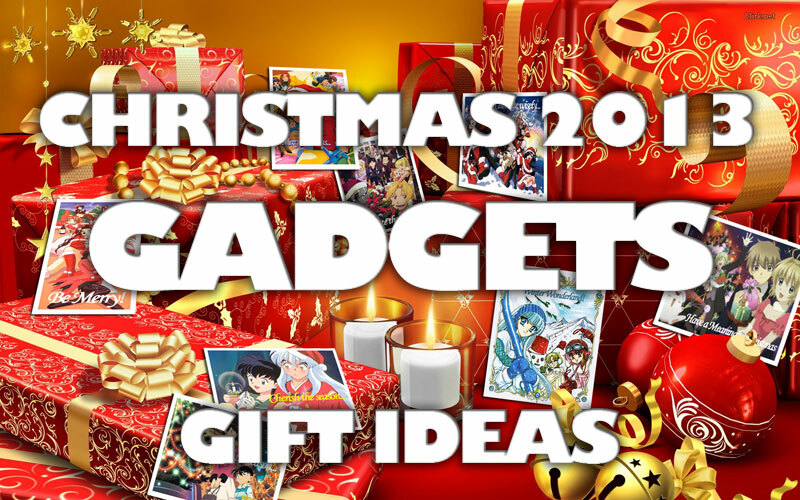 Christmas 2013 is coming really soon, and it’s time to see the highlights of this year, it’s time to pick the best gadgets and make a nice wish list. Few of these cool devices were already presented on CrazyCoolGadgets, some were not, but one thing is certain: they are worth buying and having. iPhone 5S – This is probably the most wanted gadget of 2013. Although many cool smartphones have been released this year, Apple has the lead when it comes to desirability. They have created the ultimate gadget of 2013 through their keynotes and their ads. I’m not going to speculate on the best of 2014, but this year they won the competition. Kindle Paperwhite – If you are a long-time reader of my blog then you know that I like to recommend a device that allows you to read books on the go. I know we don’t have time for this activity that much because everything is so fast around us, but we need books in our life. This year, Paperwhite won the eBook competition (at least for me) and Amazon has a special price for it. Don’t be shy to check it. Samsung Chromebook – This device was released in late 2013 and it’s a light weighted laptop. But more than that, it’s really cheap. The best alternative for a notebook that’s suited for any member of the family that’s not that experienced with technology. The Chromebook is the perfect alternative to a tablet and a nice gift for Christmas. Samsung 60” 3D Smart TV – If you plan to change your HDTV, do it with style and grace. This TV has features that are way ahead of its time: 2D to 3D conversion, built-in Wi-Fi, 600Hz Refresh Rate, cool Internet apps, browsing, games, and it includes two 3D glasses. This LED TV is the Ferrari of HDTVs, and if you want to top everyone you should have it. I own a 32” version of this TV and it’s the best investment I made in a long time (including my HTC One X). Samsung Galaxy Tab 3 – There can be no wish list without a tablet. This year, I think we should also try an Android device. Samsung Galaxy Tab 2 with a 10.1 Inch display is a cool gift idea for Christmas 2013. The Smart Watch – Feeling like a secret agent? This year was all about smart watches and high resolution displays. James Bond’s gadgets are no longer a part of fictional world because we can get them at reasonable prices from online stores. Most of these smart watches will connect to your smartphone, allowing you to control the calls, the messages and the agenda. Pretty neat, right? If you check the product gallery you will learn that they cost between $70 and $300. This is the much praised Samsung Galaxy S4. If you are an Android fan, Galaxy S4 is one of the best smartphones money can buy right now, so you should check it out. It’s fast, it’s light & slim and it’s cheaper than iPhone 5S. Have fun whilet shopping and… Merry Christmas!